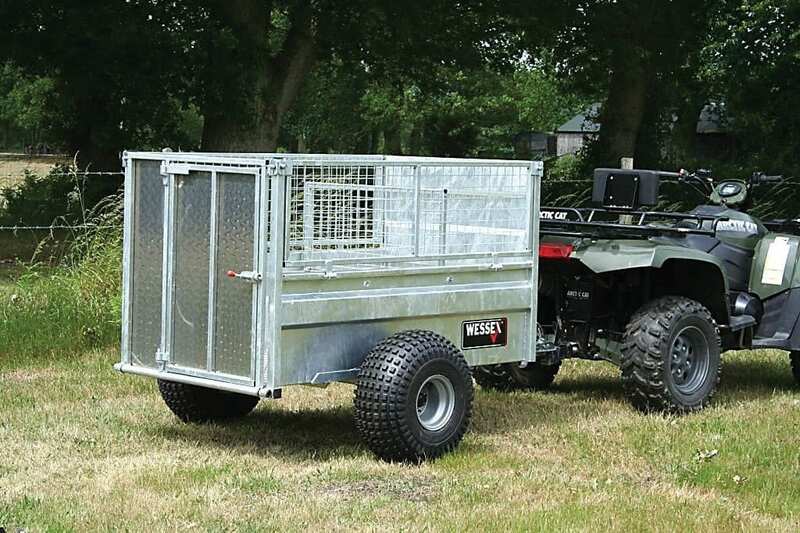 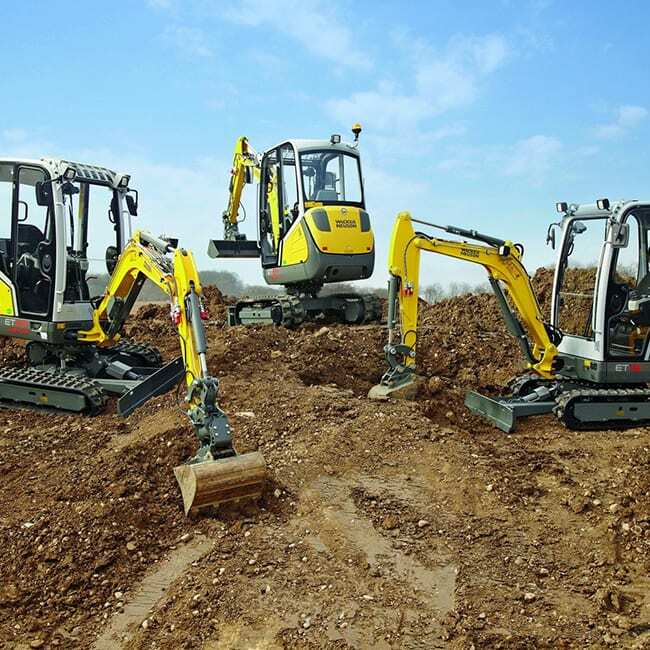 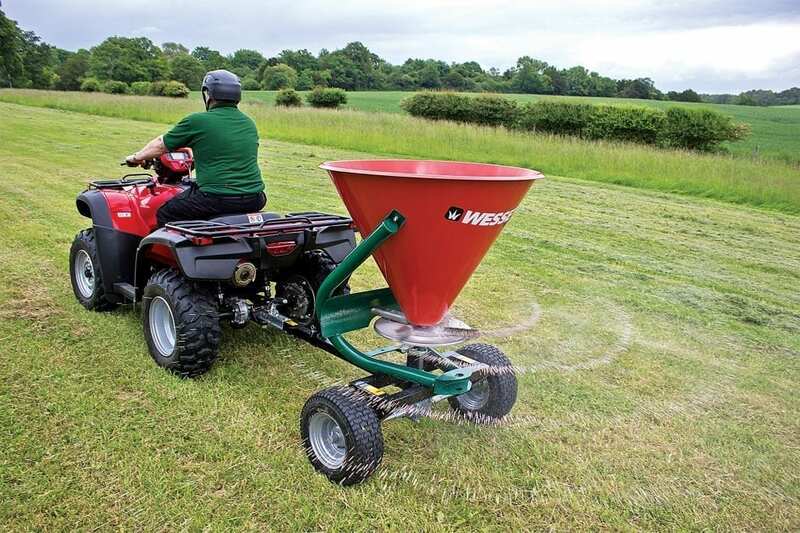 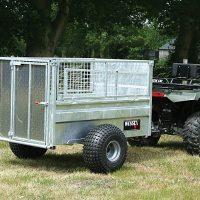 Wessex International manufacture a range of quality attachments for use with ATV’s, UTV’s, lawn tractors and other vehicles from their base in Andover. 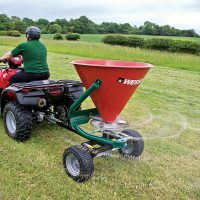 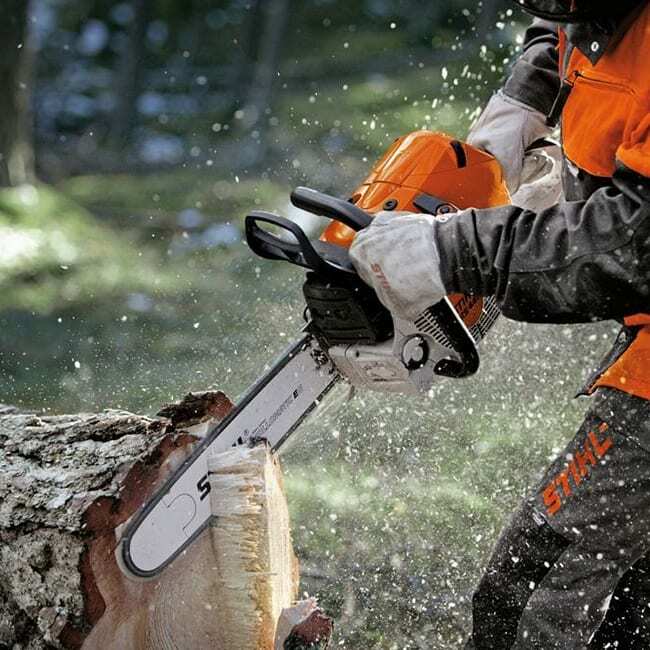 Attachments include turf care, ground care, paddock tools and specialist tools for winter maintenance. 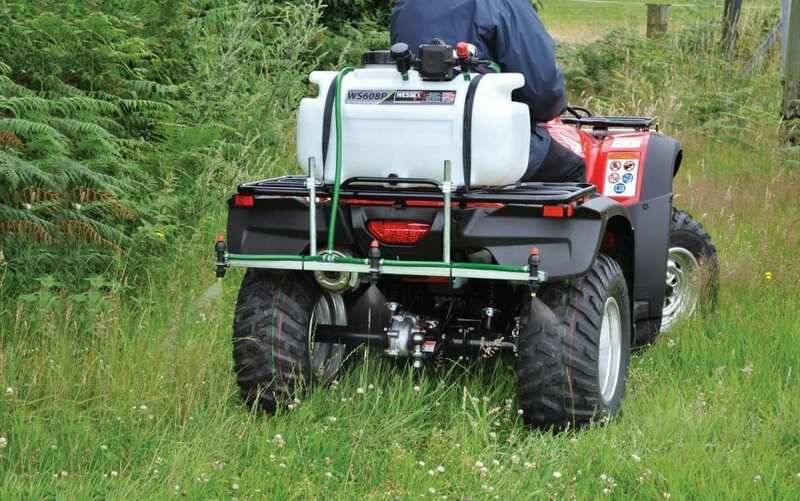 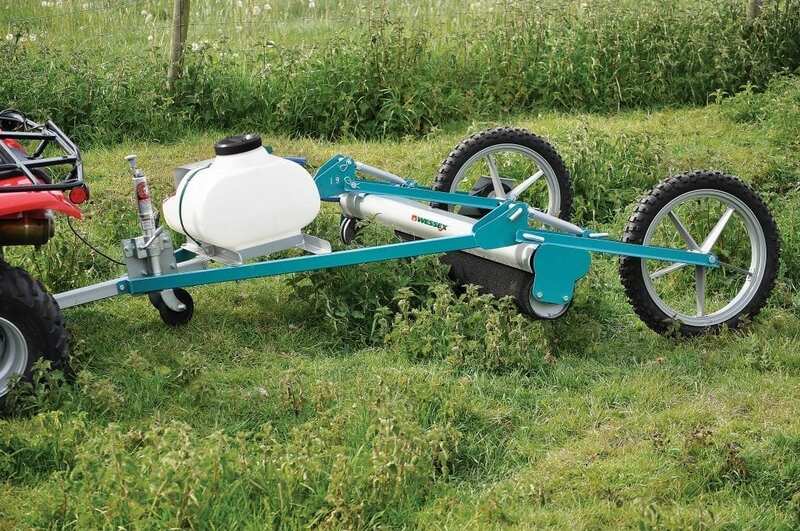 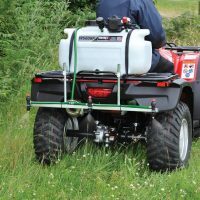 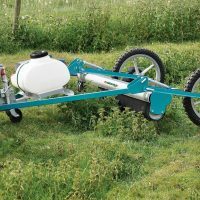 A wide range of ATV attachments are available including flail mowers, rollers, paddock cleaners, rotary mowers, sprayers & weed control and spreaders. 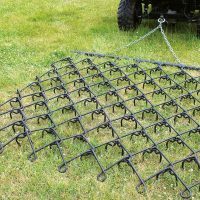 For use with all ATVs & UTVs. 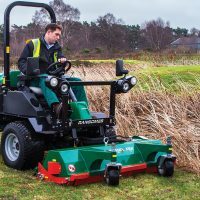 Wessex ProLine commercial mowers are perfect for contractors and groundsmen. 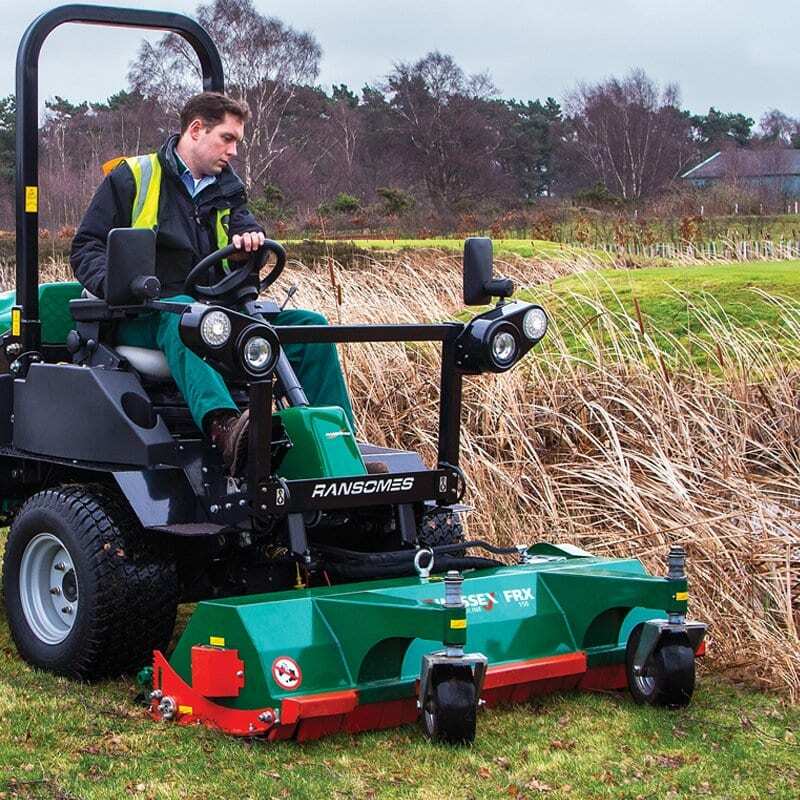 The range includes CRX Multicut Rotary Mowers, Multifunctional Collectors, Roller Mowers and Out-Front Flail Mowers. 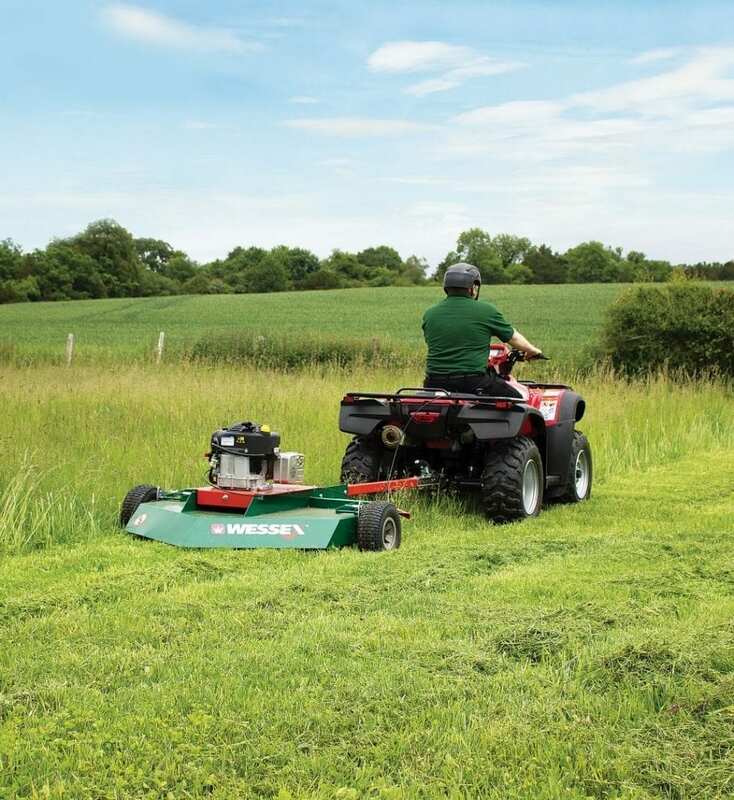 Whether you are taking care of a small area of grounds or acres of land, Wessex’s groundcare solutions can help to make maintaining great looking grounds much easier. 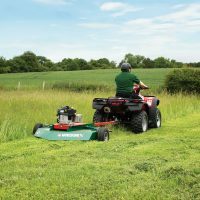 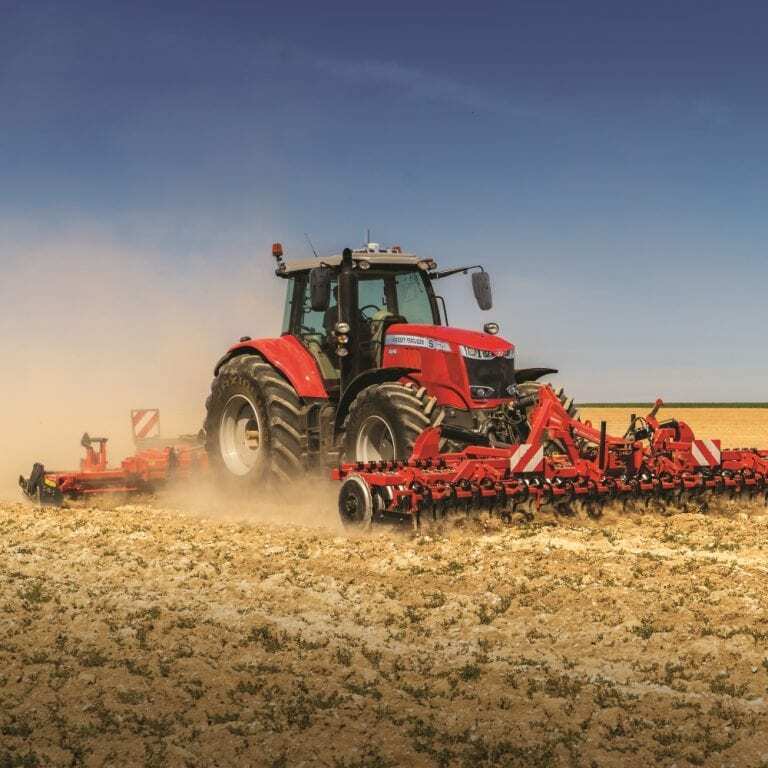 The range includes Rotary Cultivators & Rollers, Flail & Finishing Mowers, Hedgecutters, Logsplitters, Paddock Cleaners, Spreaders, Sweeper Collectors, Trailers, Verge Mowers and Rotary Slashers. 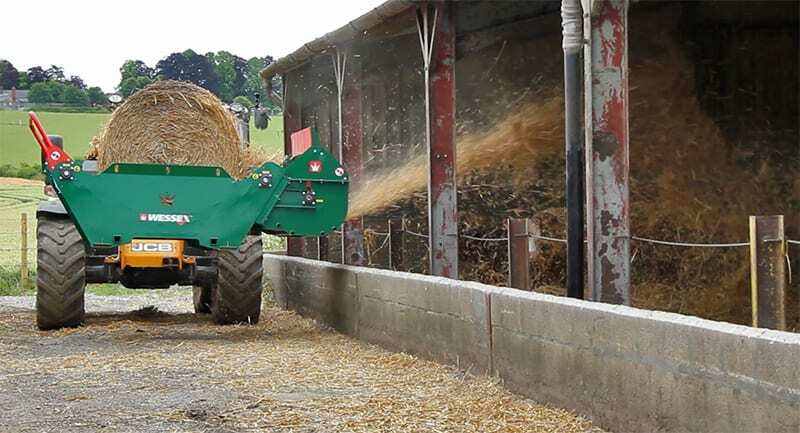 Wessex International have been manufacturing and distributing straw spreaders and bale feeders in the agricultural equipment and agricultural machinery range since 1962. 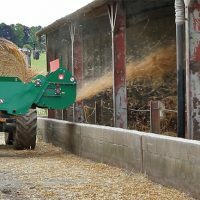 The BFR-180 Bale Feeder can be used enhanced with the Sidewinder attachment and Crossfire Bedder attachment.